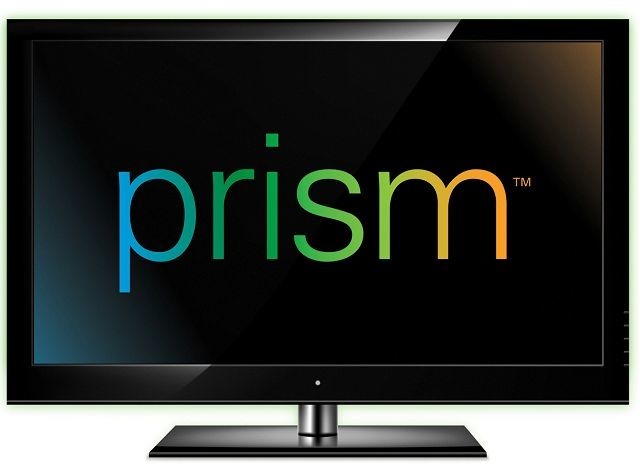 The new options include CenturyLink Prism, Hawaiian Telecom, MetroCast, and Guam's GTA —earlier ones included Dish, DirecTV, Hotwire, and Sling TV. Once enabled through the "TV Provider" menu in Settings, single sign-on lets people enter their cable, satellite, or internet TV credentials once and unlock channels across multiple apps, at least when those apps support the feature. Still missing are a number of major services like Spectrum, Google Fiber, AT&T U-verse, Verizon Fios, and Comcast Xfinity, plus the main competition for Sling, Sony's PlayStation Vue. iOS 10.2 and tvOS 10.1 are both still in beta however, so more providers could be added in coming days. Both updates may reach the public as soon as next week. Single sign-on will be especially crucial for another aspect of the updates, Apple's new "TV" app, which should make it easier to find, launch, and resume TV shows through a central interface. On the Apple TV, in fact, people will be able to reassign the remote's Home button to jump back to the TV app, rather than the tvOS homescreen. Update: The feature should now be live<?a> for everyone, as it it can be found in releases like iOS 10.1.1.